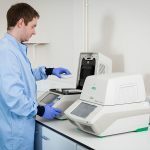 World-renowned for its lyophilisation services and molecular diagnostic products, Biofortuna has developed a new internal infrastructure, creating distinct products and services divisions and giving the company a strong focus for growth and efficiency. 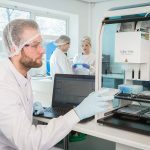 The breadth of the company’s portfolio of IVD manufacturing and development services has expanded to include manufacturing, dispensing, kitting, labelling, capping, as well as design and development of molecular diagnostic kits. 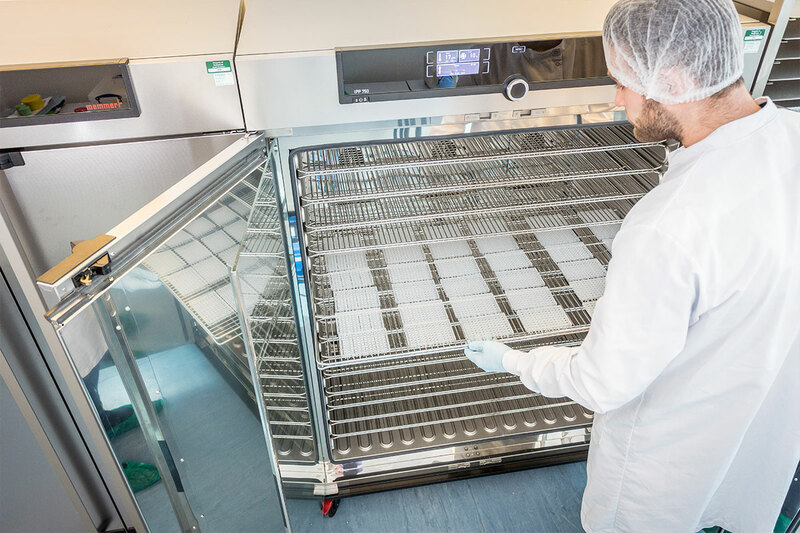 Biofortuna is an ISO 13485 certified company based in the UK, with state-of-the-art FDA registered facilities, including molecular biology laboratories. 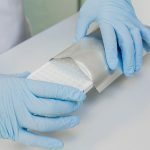 The company uniquely offers a strong scientific basis to its manufacturing services, giving customers a level of understanding and flexibility, in regulatory issues as well as development and manufacturing challenges, that few IVD contract manufacturers can boast. For further information, visit booth #4565 at the AACC, contact services@biofortuna.com or visit www.biofortuna.com.